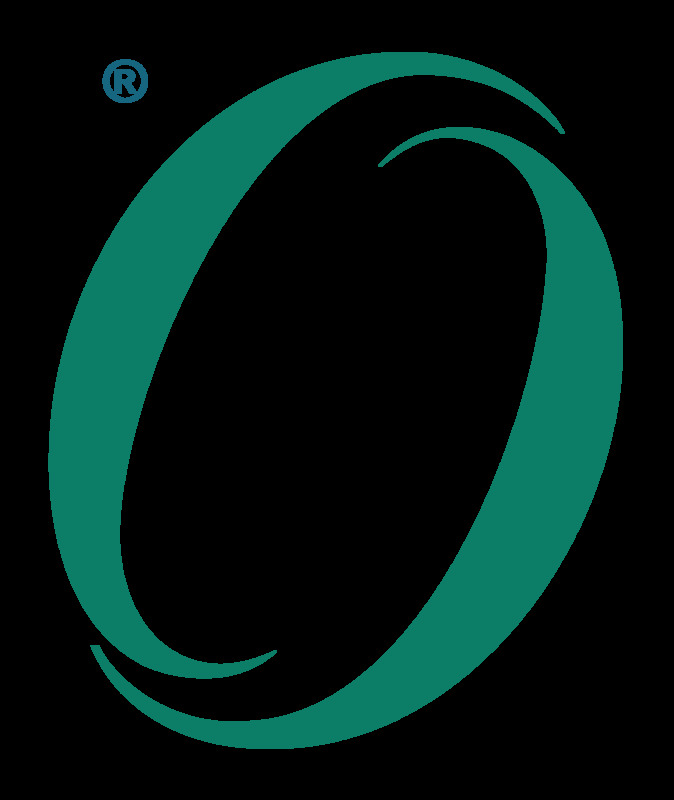 The Open FAIR Risk Analysis Tool can be used to perform a quantitative Open FAIR risk analysis as defined in The Open Group Risk Analysis (O-RA) and Risk Taxonomy (O-RT) standards. It is provided in the form of a Microsoft® Excel® spreadsheet. The Beta version of the Open FAIR Risk Analysis Tool is available to all to download free-of-charge for non-commercial use. That will usually mean using it inside your organization. To use the Open FAIR Risk Analysis Tool for commercial purposes, a Commercial License will be made available with version 1.0 of the tool.